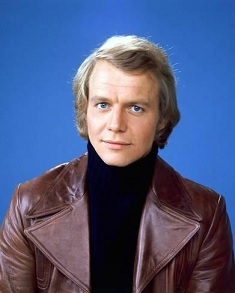 David Soul is an American actor and singer. He is known for his role as Detective Kenneth "Hutch" Hutchinson in the ABC television series Starsky & Hutch (1975-1979). Which Celebrity Has Had The Most Drastic Fall From Grace?